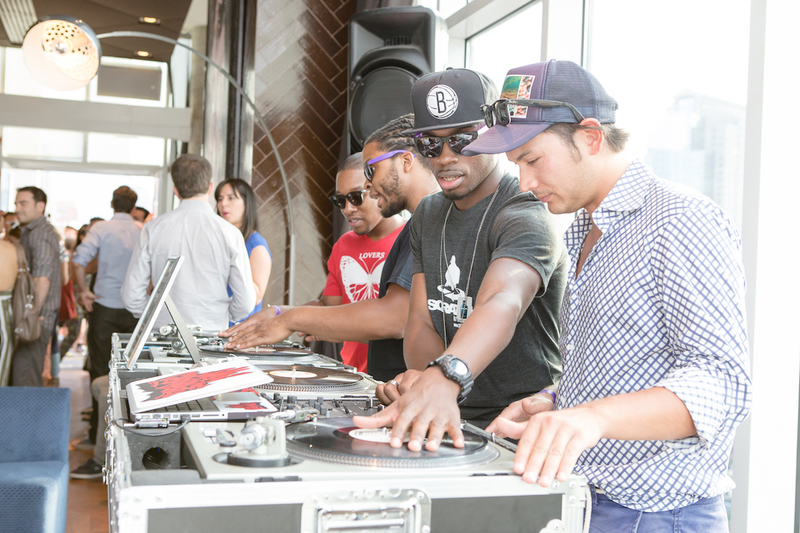 Coors needed a music focused solution to compliment its Coors Light ReFresh campaign nationwide. 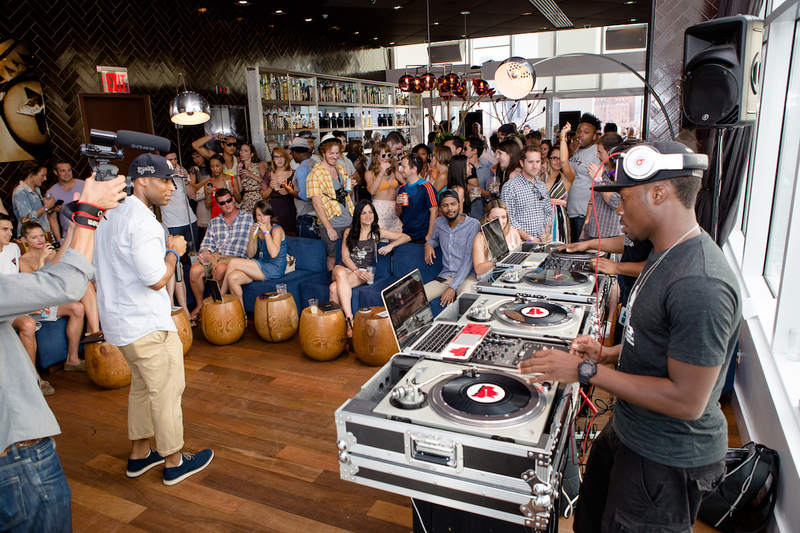 The challenge they faced was executing concurrent & relevant events in multiple cities. 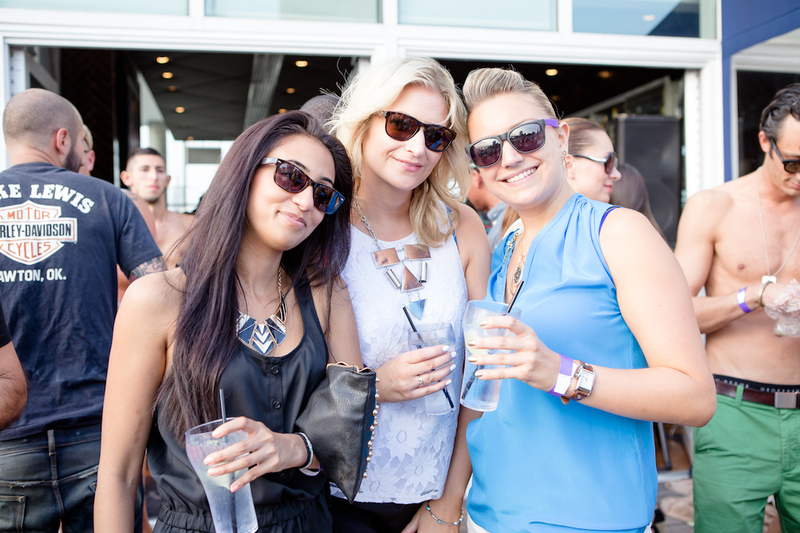 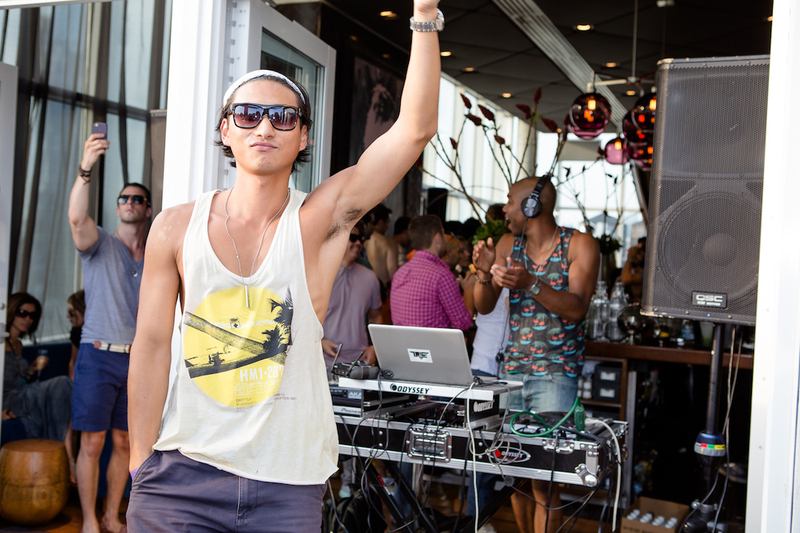 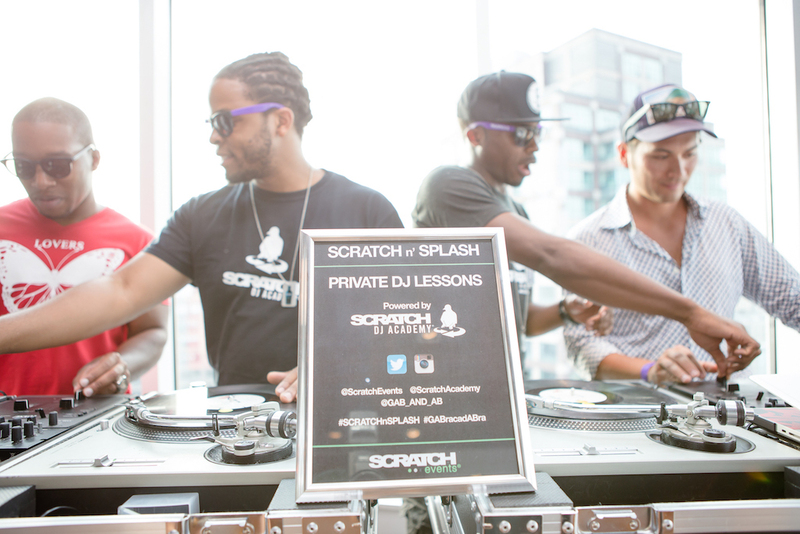 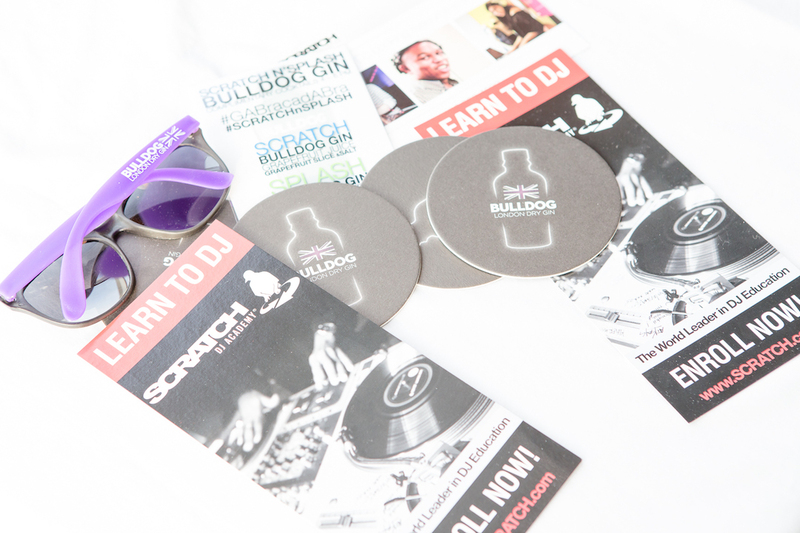 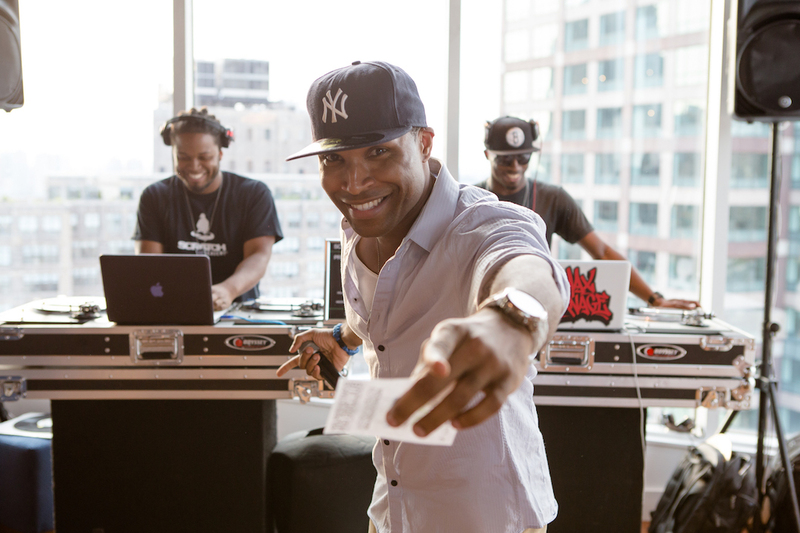 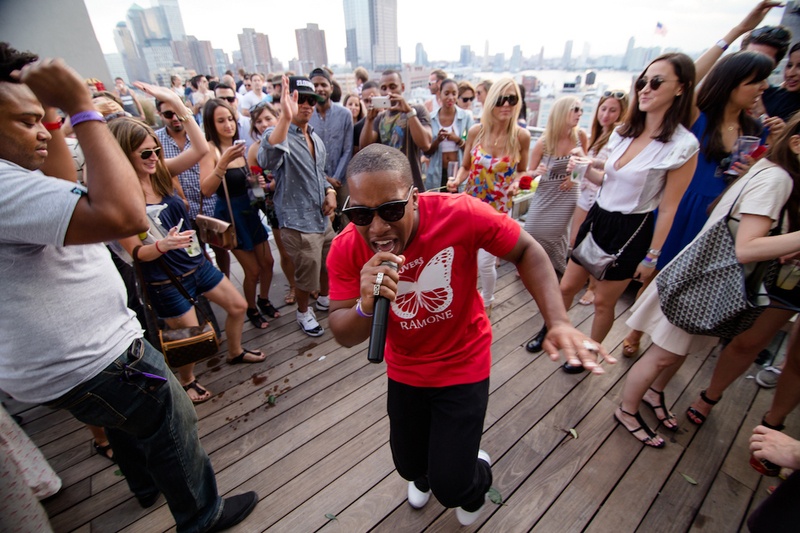 Scratch Events took over exclusive hotel pool spaces to host daytime events with marquee DJ performances, private DJ lessons and unique brand activations. 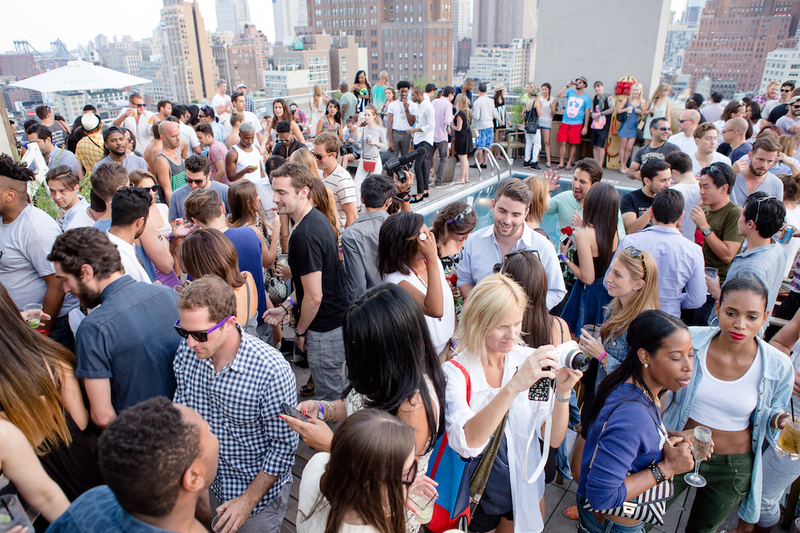 High profile attendees included top influencers, VIPs and select guests.